Leaders in selling Jamón Ibérico, Jamón Bellota (acorn fed) and Jamón Serrano. 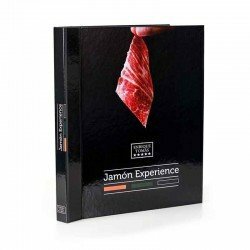 Buy Jamón online or in store. 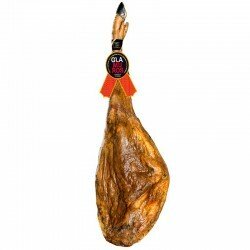 Enjoy the best Jamón at the best price in all formats. Here you will find the best Jamón Ibérico, which our team of experts has selected for you. We want you to discover our quality and service, so we offer you an exclusive advantage from the moment you register and place your first order. Use the code "WELCOME" before completing your first purchase of more than 50 euros and you will automatically receive a 10% discount (taxes included, transport excluded). In addition, you will become part of our customer database and we will keep you informed about the latest news, promotions and news about the world of Jamón Ibérico.